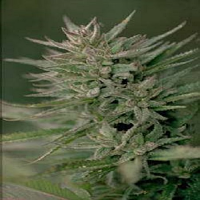 Super Skunk is a special Skunk line selected for consistently high THC content (22%+)..
Super Skunk Feminized Cannabis Seeds by Seed Stockers Seeds: Super Skunk is a special Skunk line selected for consistently high THC content (22%+), it is also very easy to grow with harvests which are well above average in both quantity and quality. 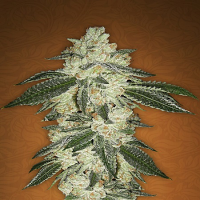 This variety suits the cannabis grower looking for maximum potency and yields, with minimum complexity and fuss. 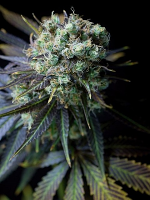 Super Skunk has a very strong aroma with a heavy coating of resin. 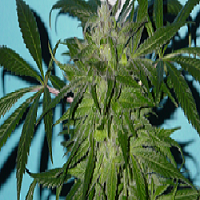 She grows well in any grow conditions and is recommended for less experienced growers. 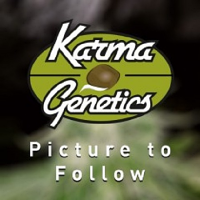 This is a best selling variety, extremely potent, consistent and easy to grow.